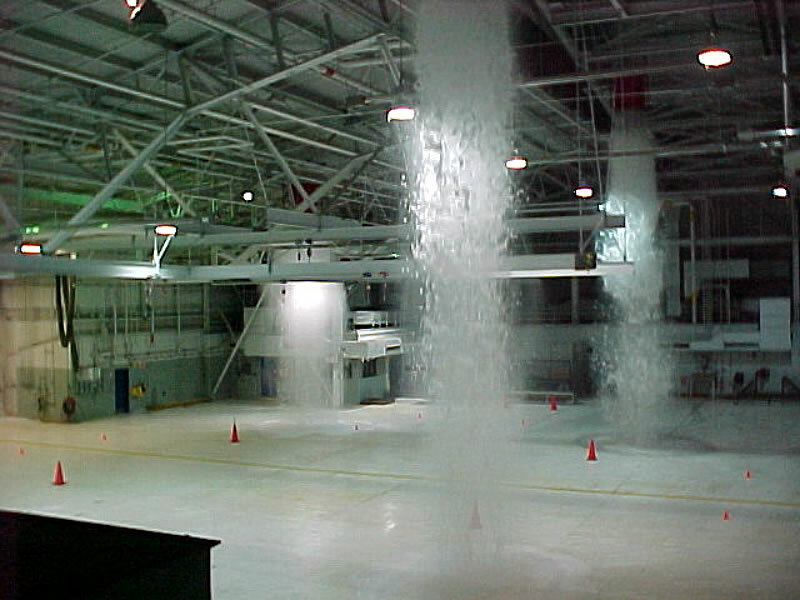 Test of a Fire Fighting Foam system at Ellsworth AFB. Things did not go as expected. For the real story behind this incident.